Students come to the vocal studio to develop their voices to the finest so they have a great foundation to sing the right way and allow more freedom to express. A few years ago I was introduced to an educational concept from my friend, Ben, who received his Ph.D. in Philosophy. The concept of “zone of proximal development” or ZPD has never left me since, and I refer to this approach in training many of my clients to understand proper technique in singing well. The question is: Are you singing in your ZPD? With the work of Lev Vygotsky, a Russian psychologist (1896-1934), who pioneered an approach to problem solving that can be applied toward other specialized competencies and skills, the Zone of Proximal Development (ZPD) in education refers to the distance between what a person can do on his/her own and what the person can complete with adult assistance. When a new client enters the studio, I must assume and judge the skill level brought before me and any unhealthy habits. Of course, one interaction alone cannot determine the potential of what the client can achieve, but over the long-term, if the individual is patient and persistent, does the exercises with technical precision, and becomes more aware of their behaviors and habits and works to improve them, they will experience results. Call it a “voice make-over”. 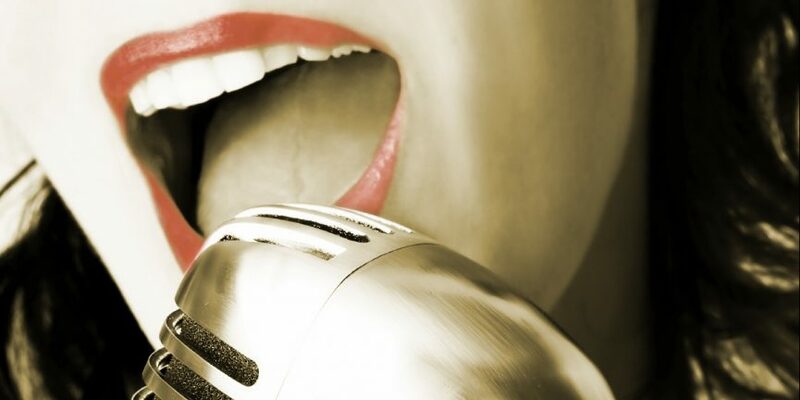 You’ll hear and feel the good changes in your voice over time! What an exciting prospect! Bottom-line, your ZPD or Zone of Proximal Development is the area that you are able to manage but may at times struggle with as you move in to mastering control of your singing voice. It should feel difficult. It should be an area that challenges you. It should make you work, because you need the training to gain competency. But don’t let it discourage you. Rome was not built in a day. The Apple Inc. brand was not an elite technological giant 20 years ago. Caterpillars become butterflies. As a trainer, mentor, coach, I know there’s an easier and a more powerful way to sing. If singing well is what you want to do, the growing pains are part of your ZPD. Enjoy the process, learn and move on. Do the exercises with precision, focus, and passion. Intend to be great. If you are singing “Hotel California” or “Defying Gravity” and think those songs are fun and challenging , your ZPD has grown. Everyone’s ZPD is different. Learn to master yours!